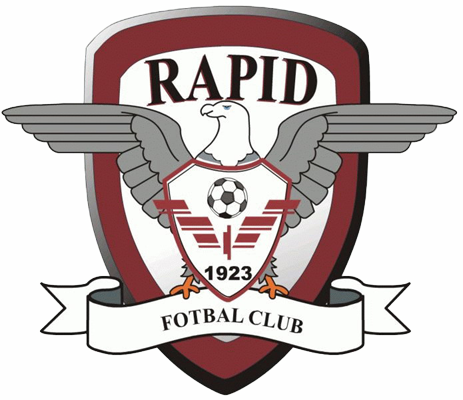 great post radu, rapid is my favorite team, followed them since 2005, my late grandpa was an avid rapid fan, and he got me into following the team. You are spot on on your analysis of the team, we always draw alot of games against teams we should win and always win against our rivals, but the droped points to lesser teams tend to hurt our tittle chances enormusly. Have a good one! Thanks for the nice words and for following, Vlad! Too bad about Rapid, for the past two or three seasons I always thought they will add another league title, but for some reason they cannot make that extra step and go all out for wins. Pustai playing hard to sack Now that’s a punishment: club vice president sent to train with the reserves!